Click on forms below to register your child online for activities. Sports physicals please return to the high school office. *A current sports physical is required before the first practice. Physical Education clothing prices are: Shirt $12 and Shorts $15. These items may be purchased during the Open House in August or throughout the school year. 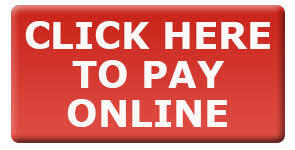 Save Online Credit Card Transaction Fee by Paying with a Check!